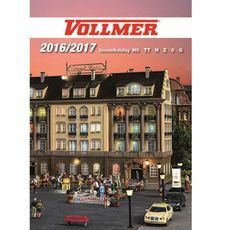 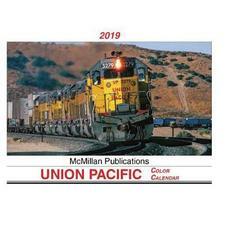 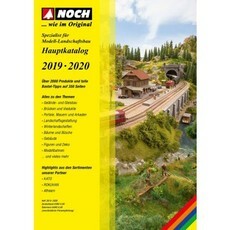 Buch - Nine N Scale RailroadsBook Nine N Scale Railroads Walthers Part # 150-7, p. 408 Walthers 2012 N&Z Scale Reference N scale A great book for beginners and intermediate modelers. 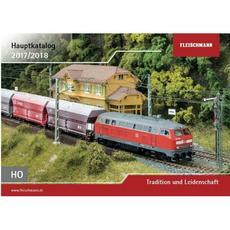 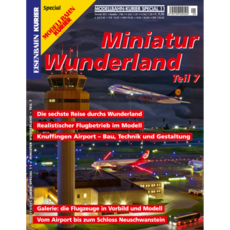 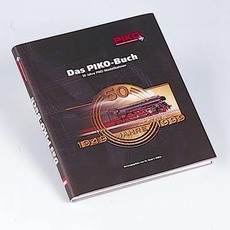 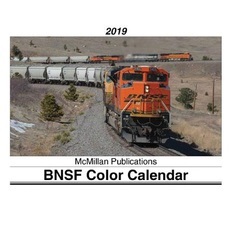 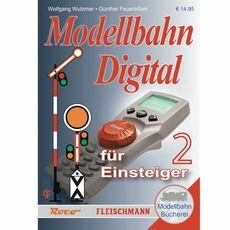 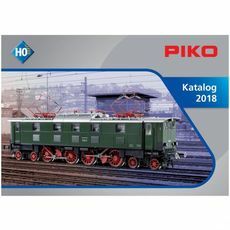 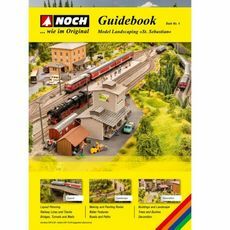 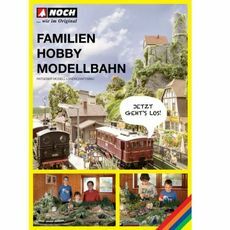 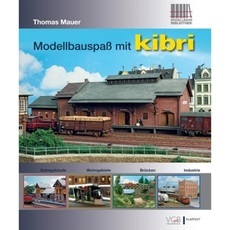 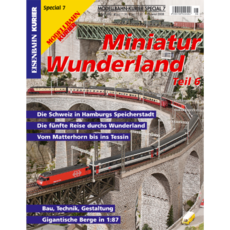 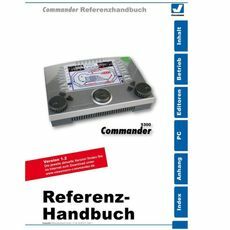 * Layout pla ... mehr >>>Atlas Model Railroad Co.
Buch - Fantastic Layouts Booklet - Revised Edition HO & N Scale Layout Ideas This booklet makes it easy to choose your favorite layout. 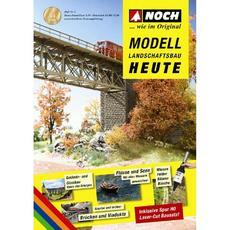 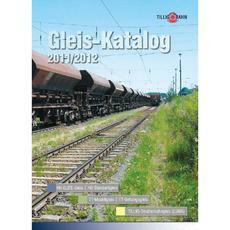 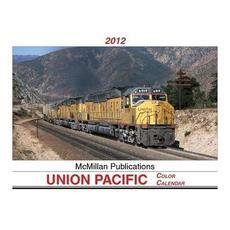 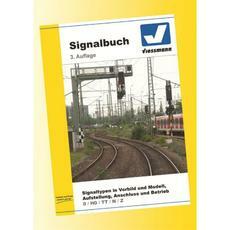 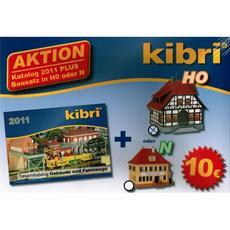 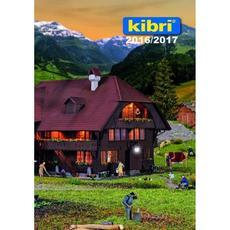 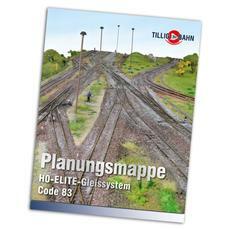 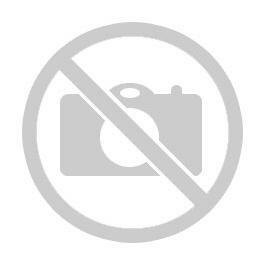 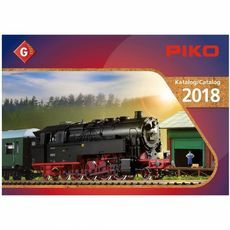 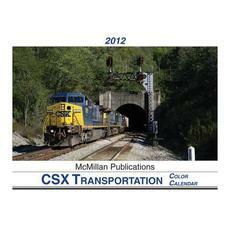 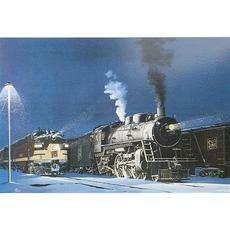 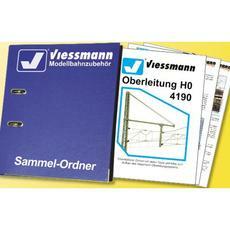 Features all 54 classic HO and N Scale layout plans with a brief descriptions. 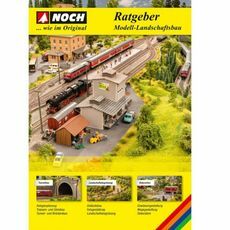 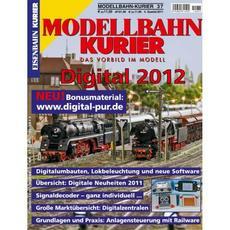 Also provides required ... mehr >>>Atlas Model Railroad Co.